Rice bran oil is mainly squeezed from the germ and interior husk of rice. The oil is well-advised for its high smoking point and meek flavor that makes it ideal for high temperature cooking methods. It is the healthiest edible oil containing vitamins, antioxidants, and Trans fat free. 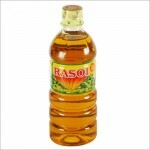 Bran oil is popular as cooking oil, mostly in the Asian countries. Here is the general description of this edible oil. Color – The oil is reddish yellow in color. Smoke point – The smoking point of rice bran oil is 213 degree C.
Smell – This edible oil has almost insignificant aroma. Taste – Rice bran oil has a very appealing nut like flavor. 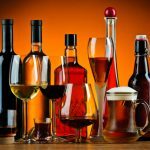 Density – The viscosity of rice bran oil is light. The extraction procedure starts with the preparation of raw material. First of all the rice bran is screened. Then it is heated by steam at a temperature of more than 100 degree Celsius. This procedure is done to stop Lipase hydrolysis in rice bran prior to extraction. Advanced extracting technology is applied in order to come up with the crude rice bran oil, rich in vitamin E and Oryzanol. This crude bran oil is then submitted to the refining process for purifying and wrapping. 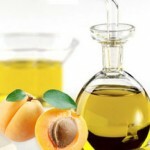 The oil consists of Vitamin E that helps in protecting our body from cancer. 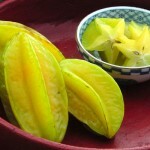 This healthy oil helps in reduction of cholesterol level. Presence of tocotrienol bottles up the activity of HMG-CoA. This particular enzyme helps in synthesizing cholesterol. 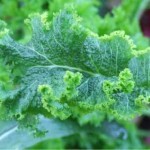 It contains considerable levels of gamma and delta tacotrienols that prevents the growth of cancerous cells in our body. Bran oil protects our skin from dust and pollution. 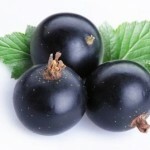 Presence of oryzanol makes the skin better and also whitens the skin lightly. As the skin exposes to sunlight, the oil act as a sunscreen by protecting from the harmful UV rays. 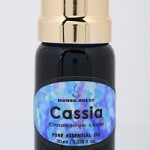 The oil contains three anti-oxidants that helps in protecting the skin against the side-effects of free radicals. Rice bran oil also has phytosterols that is beneficial four our health. 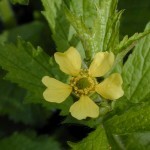 The oil contains y-oryzanol, effective in relieving hot flashes during menopause. 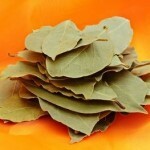 It has the same health benefits as olive oil, only available more easily in Indian subcontinent than olive oil. 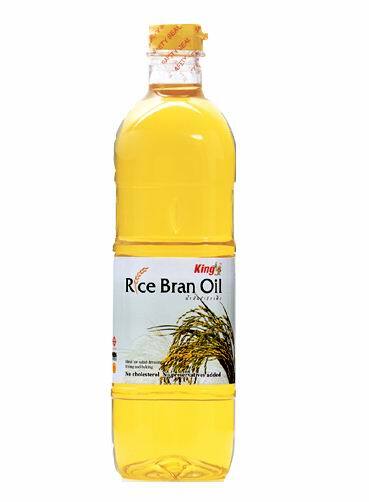 Rice bran oil adds taste and health benefits to the deep fried food dishes. 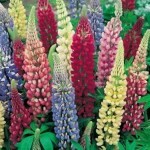 It is the ideal one to choose for stir-frying. One of its greatest advantages is its resistance to smoke. 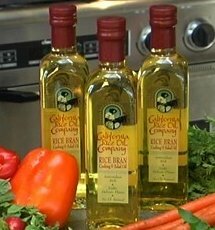 The oil has a light flavor making it ideal for using with gourmet vinegar and spices. It can also be used in baking applications. Bran oil is also used for massaging body parts. It acts as a stress reliever. 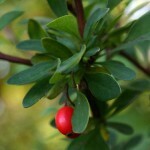 The oil is also used in skin creams and soaps as a core ingredient. Rice bran oil can be substituted for hydrogenated fats. 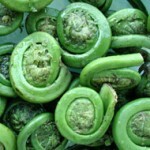 In many dishes it can be substituted with olive oil and vice-versa. The oil should be stored in a tightly sealed container in cool and dry place. The oil conceives good storage stability without hydrogenation. The shelf life of rice bran oil is six months to one year. 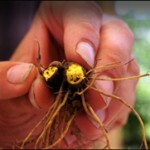 It can be refrigerated with fresh or dried herbs and can be stored for longer than a year. The oil is useful for post pregnancy external massage. It is completely safe to consume for pregnant women. But still consult your doctor before having it during this period. Rice bran is safe for all health types. 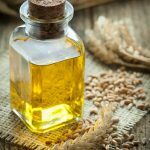 But mounting the total amount of bran in the oil can result in irregular bowel movements, stomach problem and many more health discomforts . 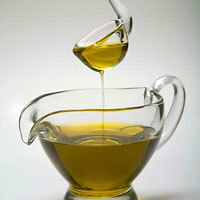 Sometimes over-usage of bran oil can cause skin problems like itching, rashes, and redness of the skin. That is the reason why experts suggest consulting doctor first before you start with its usage. Those who are already having digestive problem should not have rice bran oil because that can harm their health. Presence of fiber in rice brain can block the digestive system sometimes. Rice bran oil is available in the grocery stores as well as in the departmental stores. Make sure that you are having the oil of a well known oil manufacturing company. You can also purchase it online. This oil has the perfect synchronization of saturated, polysaturated and monosaturated fats. 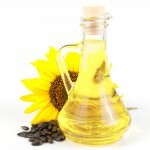 The oil is perfect for improving the cholesterol level and preventing cardiovascular diseases. Barn oil is effective in fighting against aging. 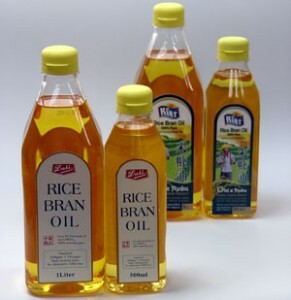 Here are a few images of rice bran oil sold under some popular commercial brands.